Product prices and availability are accurate as of 2019-04-20 11:22:47 UTC and are subject to change. Any price and availability information displayed on http://www.amazon.com/ at the time of purchase will apply to the purchase of this product. 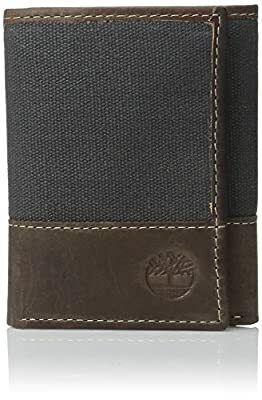 TIMBERLAND CANVAS LEAHTER MENS TRIFOLD WALLET - A functional trifold wallet with lots of storage; 6 credit card pockets, 2 slip pockets, 1 ID windows and a large cash bill pocket. 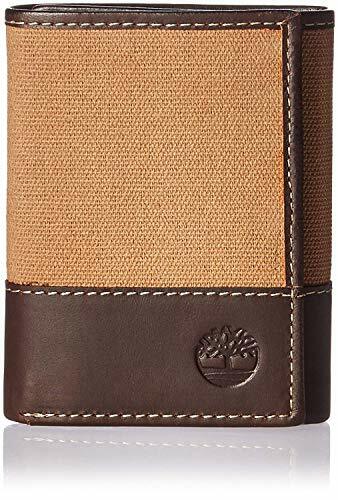 - Size 4" x 3.5"
THE PERFECT MENS MONEY ORGANIZER: With so much storage one might think this wallet would be bulky, but your wrong. We designed this mens wallet to be compact and thin so it can be used as a front pocket wallet or back pocket wallet. 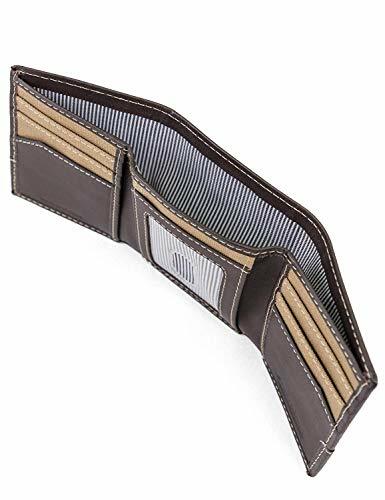 With the function of a large wallet and the benefits of a slim wallet our wallet is one of the best mens wallets available. SOPHISTICATED STYLE Beautiful design of a half canvas half leather construction provides a unique look and feel. 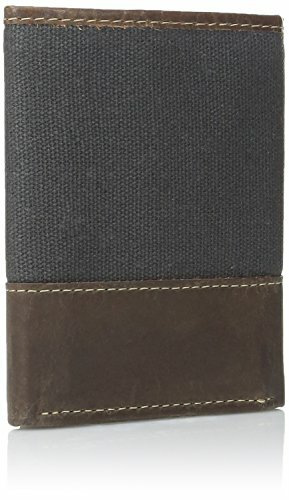 With beautiful contrast stitching this men’s trifold wallet is the perfect accessory for any man. TIMBERLAND QUALITY: Timberland is well-known as a reliable manufacturer of long-lasting and durable leather products. 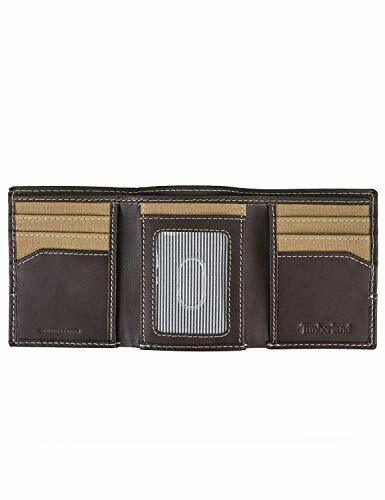 This quality extends to every wallet they manufacture and has become so popular by this trustworthy brand. The Timberland Men’s Leather canvas trifold wallet is a thin-designed wallet made from canvas and genuine leather. Its slim design allows a precision fit in dress slacks, jeans, and shorts. It can be used as a daily wallet or for a night on the town.